Influence marketing keeps evolving at a rapid pace. That’s why I created this workbook based on my own influence marketing planning process. 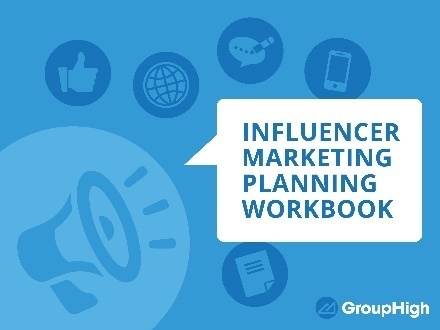 Use this workbook to identify the right influencers for your next project. You can also use it as a template for any presentations you need to do for teams or clients. 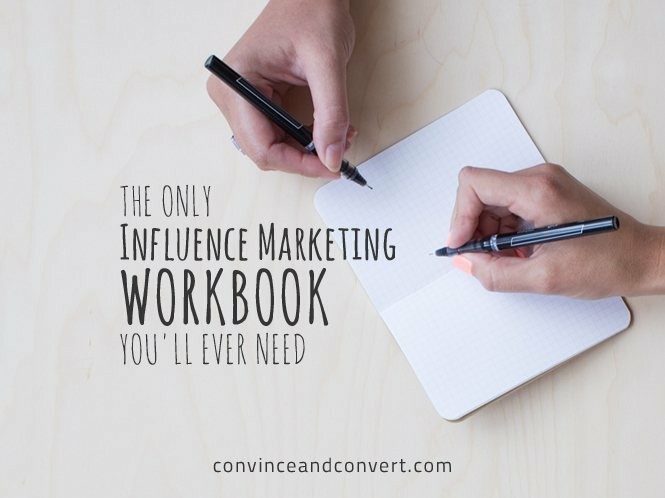 The workbook comes in PowerPoint format and is fully customizable, so that when you fill in the information about your influence marketing strategy, you get all the credit! Who are your influencer personas? How to build an ongoing influence marketing strategy. Which metrics to track and measure to calculate success. Plan for an entire year of influencer-powered marketing. Download the workbook for free, and go get your planning started!